IT’S taken 12 months but KPMG’s Damian Templeton has – with King & Wood Mallesons’ help – overturned a September 2014 judgement rejecting his application for a review of an earlier determination slashing his and former partner Phil Hennessy’s remuneration as receivers of the illegal Letten Schemes by $545,000. Last Friday the Court of Appeal set aside a September 2014 judgement of Justice Michelle Gordon (now of the High Court) refusing Templeton and Hennessy’s initial application to have the fee reduction reviewed. It also ordered that their application for a review be heard again by another judge. SiN has paraphrased from the judgement, which you can read at: Damian John Templeton, Philip Arthur Hennessy and KPMG Australian Partnership v Australian Securities and Investments Commission. In March 2014 Registrar Timothy Luxton fixed the receivers’ remuneration, costs and expenses for the period 1 January 2012 to 31 March 2013 at $3,764,738.39. This followed the filing on 17 June 2013 by the receivers of an interlocutory application seeking approval for their remuneration, costs and expenses for that period. (c) applied a 2.5% reduction to the Receivers’ claim for legal fees (but not for legal disbursements). In allowing the receivers’ appeal, the Appeals Court accepted one of the appellants’ key arguments which challenged the unnamed primary judge’s utilisation of the concept of proportionality in confirming Registrar Luxton’s 20 per cent reduction in the Investors/Distribution category. Templeton and Hennessy were appointed receivers in February 2010 to 21 unregistered managed investment schemes operated by since gaoled accountant Mark Ronald Letten. They were appointed liquidators to the various Letten entities in 2011. On the KPMG website, the receivers advise Letten scheme investors that they will not be tapping the common pool of funds to cover the cost of their remuneration review application. A fresh date for the hearing was not available at time of publication. 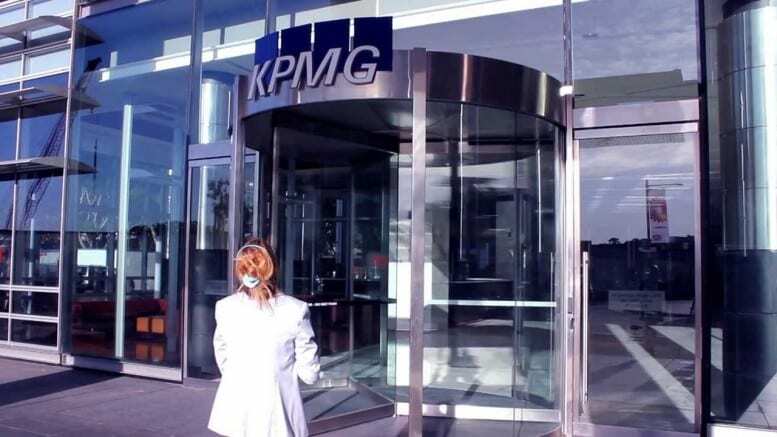 Be the first to comment on "KPMG’s Templeton wins appeal to have remuneration downgrade reviewed"